SRAX announced shopper marketing industry veteran George Stella, has joined the company to drive its consumer packages goods (CPG) vertical, SRAXshopper. SRAX is a digital marketing and consumer data management and distribution technology platform company. SRAX’s technology delivers the tools to unlock data to reveal brands and content owners’ core consumers and their characteristics across marketing channels. 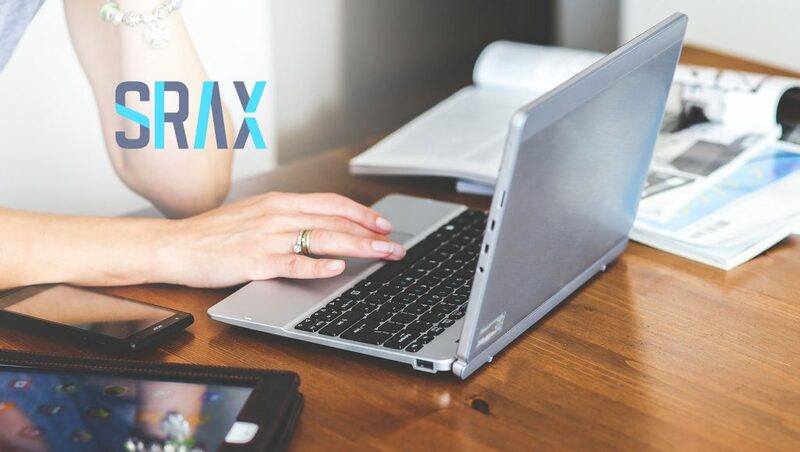 Through its blockchain identification graph technology platform, BIG, SRAX is also developing a consumer-powered data marketplace where people will own and sell access to their data thereby providing everyone in the Internet ecosystem transparency, choice and compensation. SRAX’s technology and tools deliver a digital competitive advantage for brands in the CPG, automotive, sports and lifestyle verticals by integrating all aspects of the advertising experience, including verified consumer participation, into one platform.